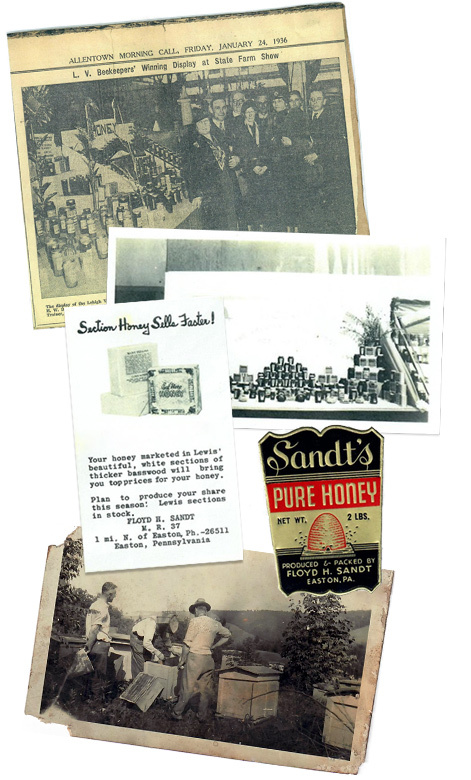 A packer of honey since 1918, Sandt’s is proud to be a family owned business, operating in Easton, Pennsylvania. Sandt’s distributes its quality honey products throughout the East Coast. It began when Floyd Sandt entered the world of beekeeping in 1918 with four hives. Floyd had previously been a farmhand on the Wagener orchard and homestead (after which the road the company is located on today is named), so finding a first customer in need of pollination services was not a difficult task. By 1974 the company was managing over 400 hives. For many years Sandt’s also supplied beekeeping equipment along with advice on its use to many local beekeepers. In 1976, Sandt’s Honey Co. relinquished its hives in order to expand in the processing and distribution end of the business. Lee R. Sandt Sr., Floyd’s grandson, led the business into the 21st century with his son Lee R. Sandt, Jr. subsequently taking over. However, after more than a decade running the company, the opportunity for Lee Jr. to combine his lifelong passion of bowling and business arose. With Lee moving on to set-up his new enterprise, Krista Sandt, Lee Jr.’s wife, stepped into to manage the operations until 2015. A new chapter began in April 2015, when the Torrillo family purchased the company from the Sandt’s. However, nothing has or will change with regards to the honey quality – Sandt’s will continue to provide fantastic “Unfiltered Raw Honey – As the Bees Intended”. 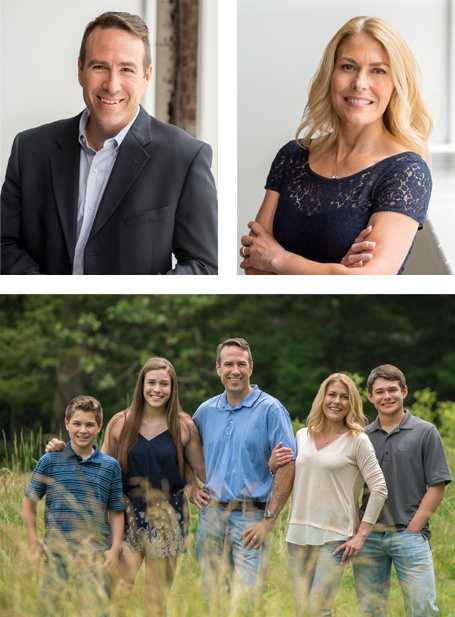 Prior to acquiring Sandt’s Honey, John and Traci’s collective work experience was primarily finance and accounting focused – having met while pursuing their finance degrees at Penn State University. Both John and Traci have worked at large multinational corporations as well as small privately owned businesses, subsequently accumulating a wide range of business experiences. They have managed accounting functions, led strategic business acquisitions and equity financings; and founded, managed and grown several successful companies. The Torrillo family is proud to lead Sandt’s Honey into its second century of providing exceptional honey and service to its customers. Sandt’s Honey is proud to support numerous local and national charitable organizations through both financial means and actual food donations. Honey has a way of bringing a smile to one’s face and we would like nothing more than to share a little happiness with those less fortunate.